The Girl Scouts got into character for a photo shoot. 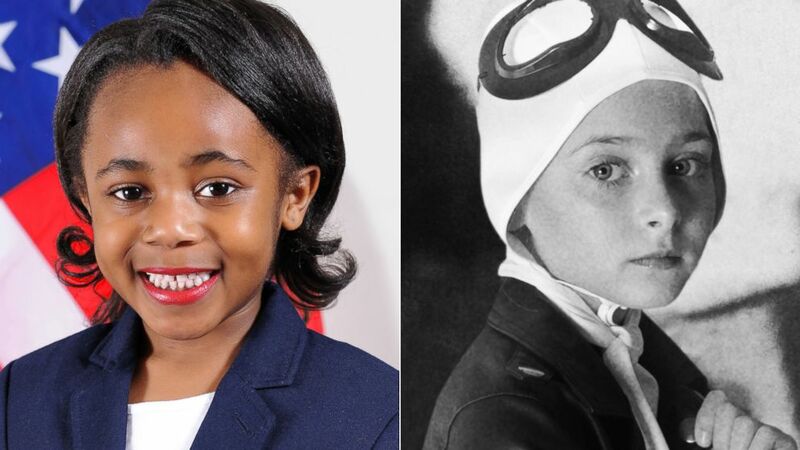 To celebrate Women’s History Month, a group of Girl Scouts stepped into the shoes of iconic female leaders, from Amelia Earhart to Lucille Ball and Condoleezza Rice. 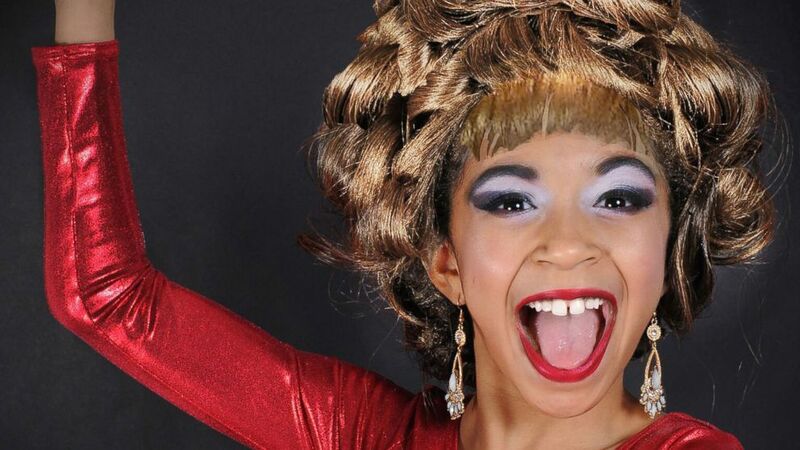 The New York-area Girl Scouts, chosen from a pool of more than 300 applicants, physically and mentally transformed into the women for a photo shoot. Girl Scouts of the USA partnered on the project with Tricia Messeroux, the creator and photographer of Toddlewood.com, which is known for transforming everyday kids into celebrities as seen on red carpets of major awards shows. Messeroux, who squeezed the Girl Scouts photo shoot in between her coverage of this year’s Grammy Awards and Oscars, said she was particularly thrilled to help with this project. 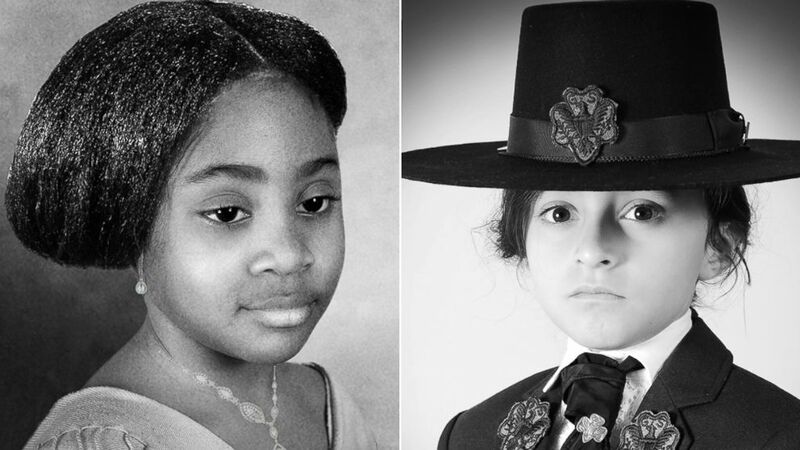 The female leaders represented in the photo series also include Hillary Clinton, actress Whoopi Goldberg, Girl Scouts founder Juliette Gordon Low, designer Vera Wang, entrepreneur Madam C.J. Walker, astronaut Mae Jemison, singer Celia Cruz and the real-life women portrayed in “Hidden Figures” — Katherine G. Johnson, Dorothy Vaughan and Mary Jackson. 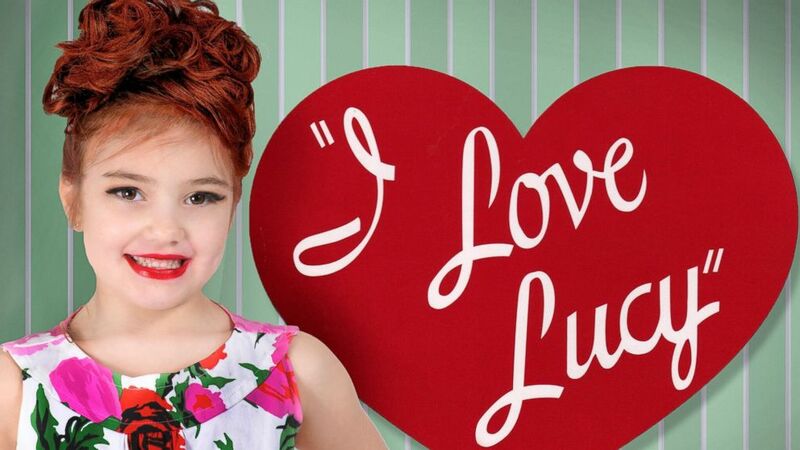 She described the Girl Scouts, all elementary age, as being “elated” during the photo shoot and said they educated one another on the woman they represented. 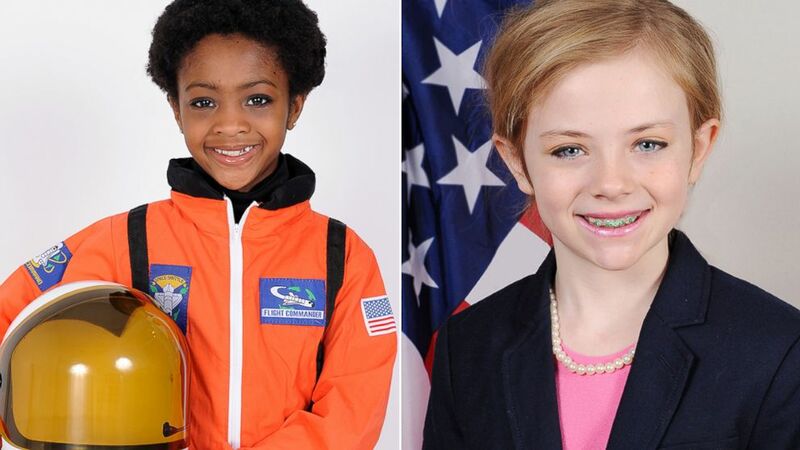 Girl Scouts of the USA is sharing the photos of the girls as female leaders on its social media accounts. The organization hopes the celebration of female leaders extends beyond the month of March. 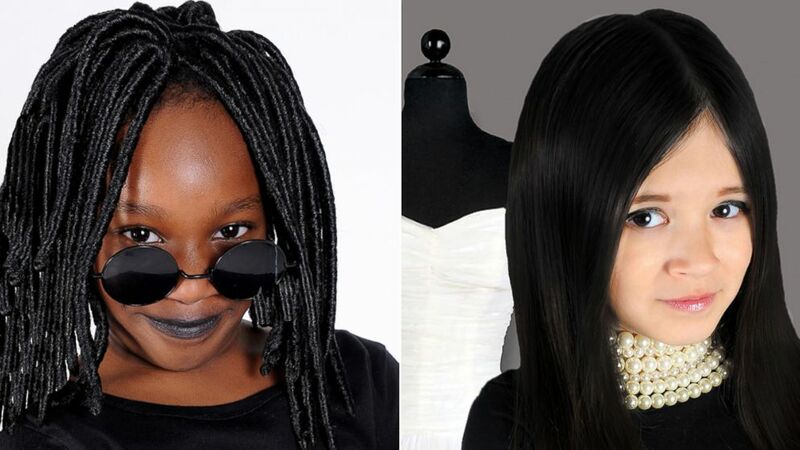 (Girl Scouts of the USA/Toddlewood) 11 young Girl Scouts were styled as iconic women leaders, including Whoopi Goldberg and Hillary Clinton, in honor of Women's History Month.